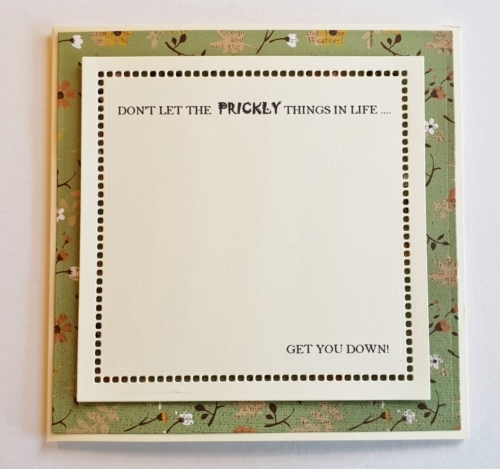 Who needs a card to cheer up anyone who is having one of those days? 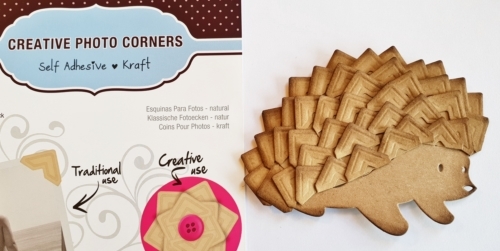 Hi everyone, Christine here to show you how you can turn Creative Photo Corners Kraft into hedgehog spines! I’ll guarantee it’s fun so you might want to get kids involved too! 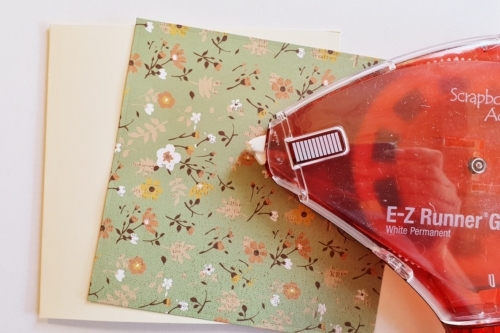 On my ivory card base, I die-cut a patterned paper mat in and affixed with the E-Z Runner Grand® Refillable Dispenser. This is a large dispenser but lightweight and has 150 feet of double-sided adhesive. To create the exact sentiment I chose to type and print straight onto ivory card. Then I die cut a square, affixed this to my card front with Crafty Foam Tape White to add that effective dimension. I selected Creative Photo Corners Kraft and colored them with Distress Ink. 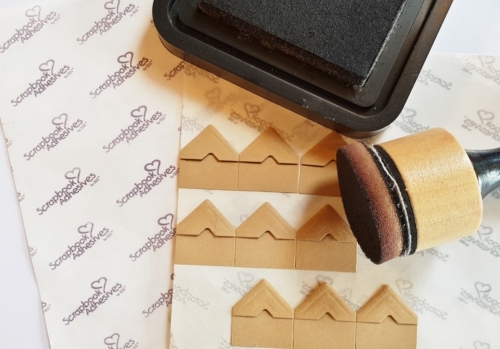 Tip: as you color each one re-stick them back onto the convenient backing sheet, this way they don’t stick together before you start applying them as hedgehog spines. 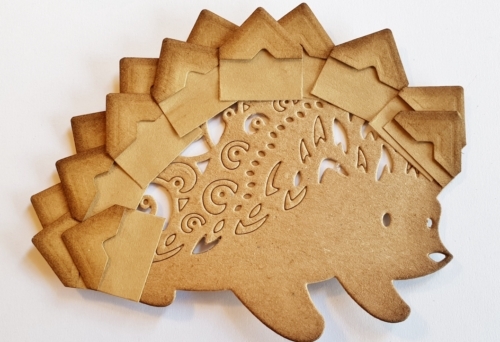 I had a die cut of a hedgehog but you could also draw one and cut from kraft card. Position the Creative Photo Corners angling them to represent the spines. 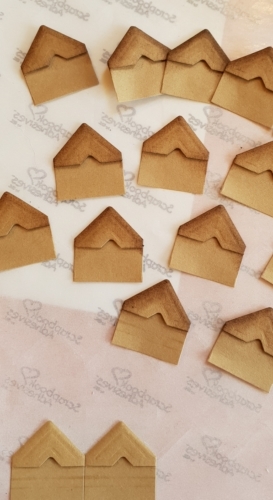 Because they have adhesive on the reverse no messy glue is needed. Trim where necessary. Once you have all the Creative Photo Corner spines in place, affix the hedgehog to your card front using 3D Foam Squares White Regular size. For a finishing touch add a few colored die cut flowers and leaves. Place pearls to the middle. Cute! Thanks for stopping by today. 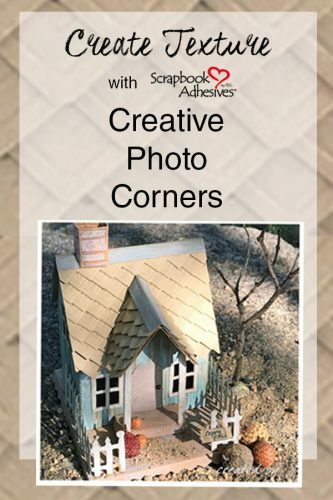 Be sure to check out all the Creative Photo Corners! This entry was posted in 3D Foam Squares, Adhesives, Beginner, Cards, Crafts & Tutorials, Crafty Foam Tape, Creative Photo Corners, E-Z Runner® Grand, Permanent Adhesive, Skill Level, Tutorial, Wear your Adhesive on the Outside and tagged 3D Foam Squares Mix White, 3D Foam Squares Regular White, Card, Card Making, Christine Emberson, Crafty Foam Tape White, Creative Photo Corners Kraft, Creative Photo Corners Mix Pack, Die Cut, E-Z Runner Grand Dispenser, E-Z Runner Grand Permanent Strips Refill, Spellbinders Paper Arts, Texture, Tutorial, Wear Your Adhesive on the Outside. Bookmark the permalink. 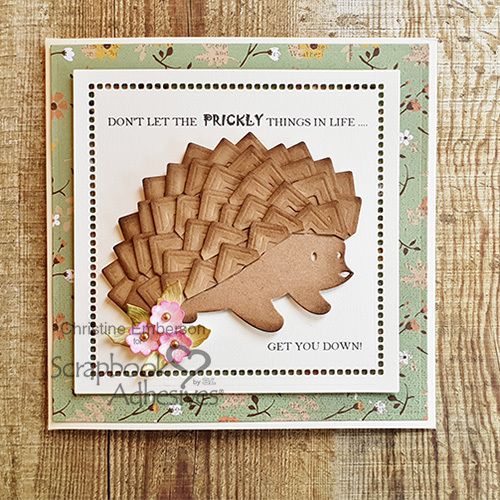 8 Responses to "Hedgehog Card using Creative Photo Corners"
A lovely fun project Christine, who would have thought photo corners were so versatile. How sweet is this Christine, what a great idea. It has never occurred to me to use these corners for any thing other than corners. Love it! 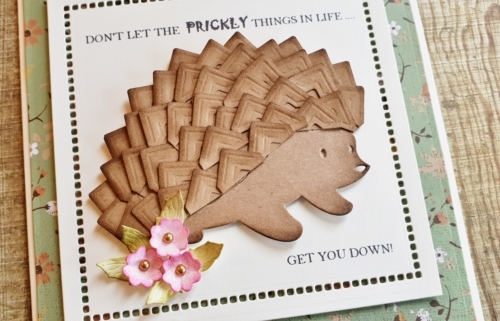 What a lovely idea for a card and clever use of the corners. Very inspiring Christine!